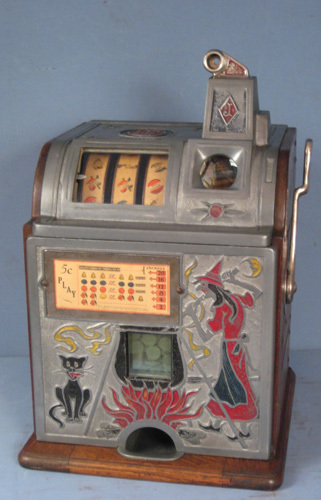 CoinOpCollectorForum.com • View topic - Gottlieb miniature baseball coinop. I just bought a Gottlieb miniature world champion baseball coin op. Its all original but unfortunately the little "puppets" in three holes at the top and the baseball shaped lever are missing. But i think its still a very good looking trade stimulator. 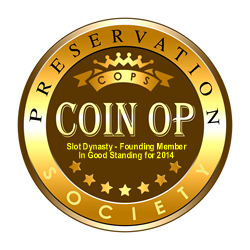 Re: Gottlieb miniature baseball coinop. of the lettering is unharmed. The upper screen-printed panel has been reproduced, and is listed on eBay every so often. It is a shame about the 3 missing figures, and the Bat handle, as those items have not been reproduced to my knowledge. I have been surprised that more of the handles haven't been broken, as they are rather thin & fragile. Thanks bill, for your reaction. I will try to find the upper screen panel on ebay.